In Hamilton County, the majority of children in agency care who are available and waiting for adoption are older than 10. It is time for these kids to know they are never too old for a loving, dependable, forever family. Through no fault of their own, many of them have faced some level of abuse or neglect and they need a family willing to support them as they work toward their hopes and dreams. Right now, 448 children in agency care have the goal of adoption; 140 of those kids have been matched, 90 have been placed and 218 are still waiting. So far in 2019, Hamilton County has finalized 24 adoptions and five of those adoptions were of kids older than 12. Many of the kids still waiting are teenagers who are worried about their futures. They lack the support of a parent to help them apply for college, vocational school or seek full-time employment. Older kids seeking adoption, just like any other children, need the stability of a dedicated parent. 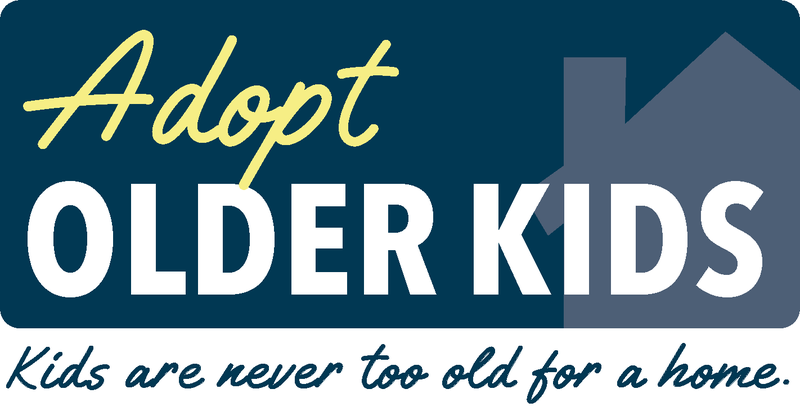 Today we are launching a campaign centered on the adoption of older children, #AdoptOlderKids. Stay engaged with the campaign as we share some of the kids in county custody who are available for adoption, debunk myths about adopting teens and focus on the advantages that come with adopting an older child. 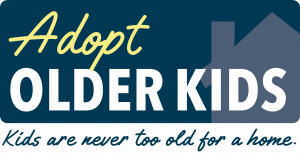 If you think adopting an older child is right for your family or the missing piece you’ve been searching for, make sure to browse HCKids.org. Many interested parents think adoption is out of their reach, but it is completely free to adopt a child in county care. Get engaged and help the kids who need you most. Kids are never too old for a home.